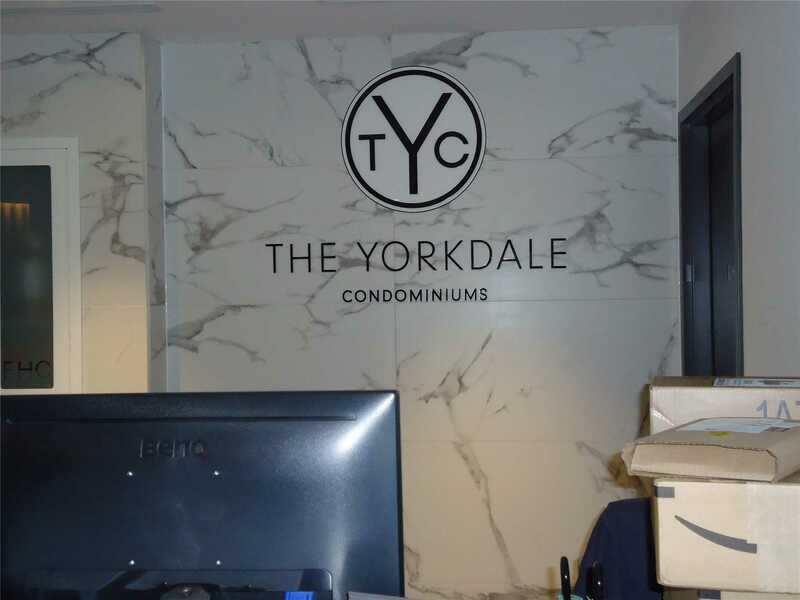 Brand New Yorkdale Condo, Never Lived, 2 Bedroom 2 Washroom With Spacious Balcony. 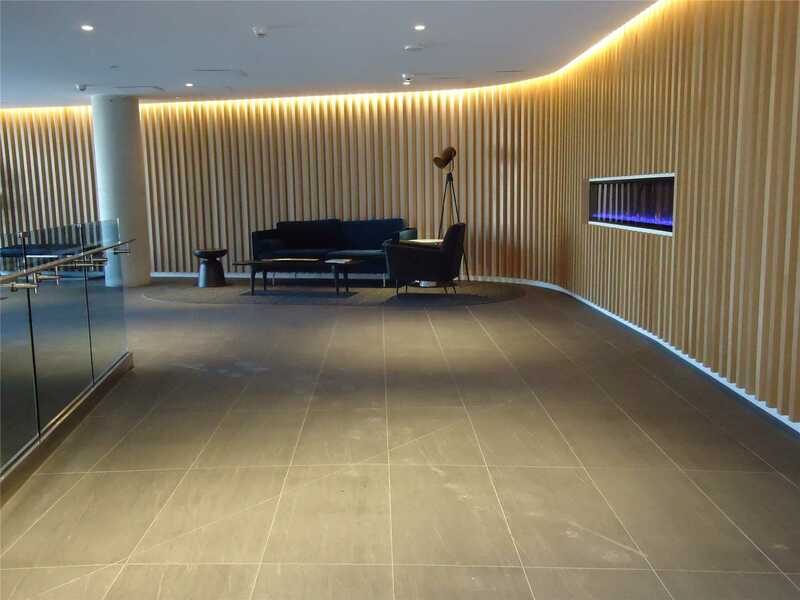 Laminate Flooring Throughout . 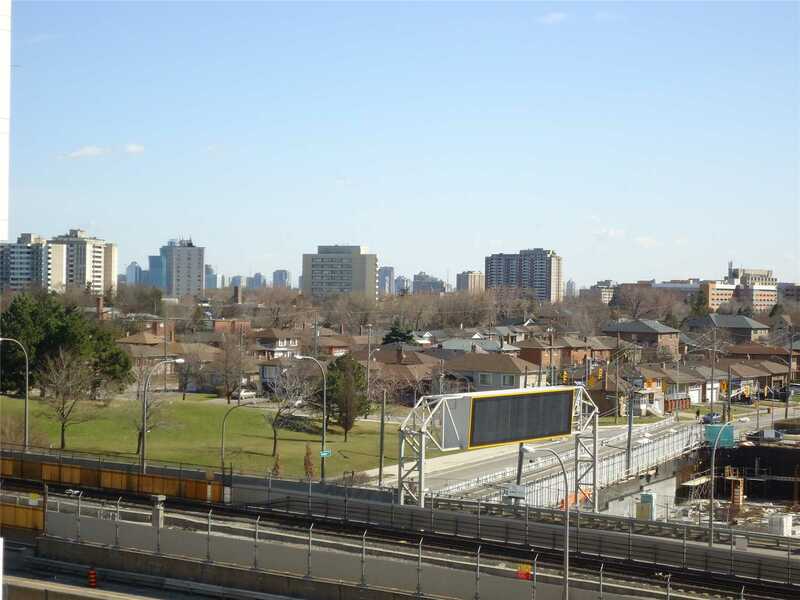 Unobstructed East View.Minutes To Yorkdale Mall & Subway Station To Downtown, Uot , York University. 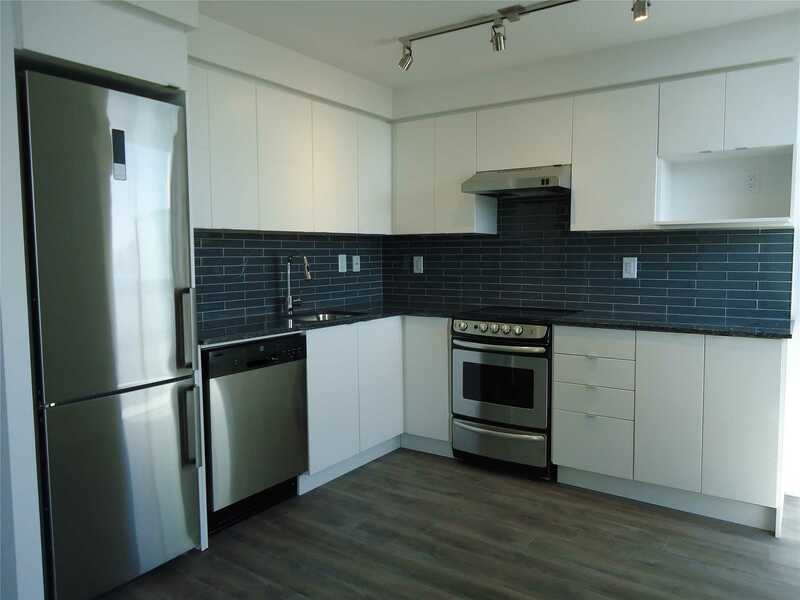 Brand New Appliances: S/S Fridge, Stove, Dishwasher, Washer And Dryer. One Locker Is Available. See #723-160 Flemington Rd Toronto W04, Ontario, M6A1N6 for yourself! 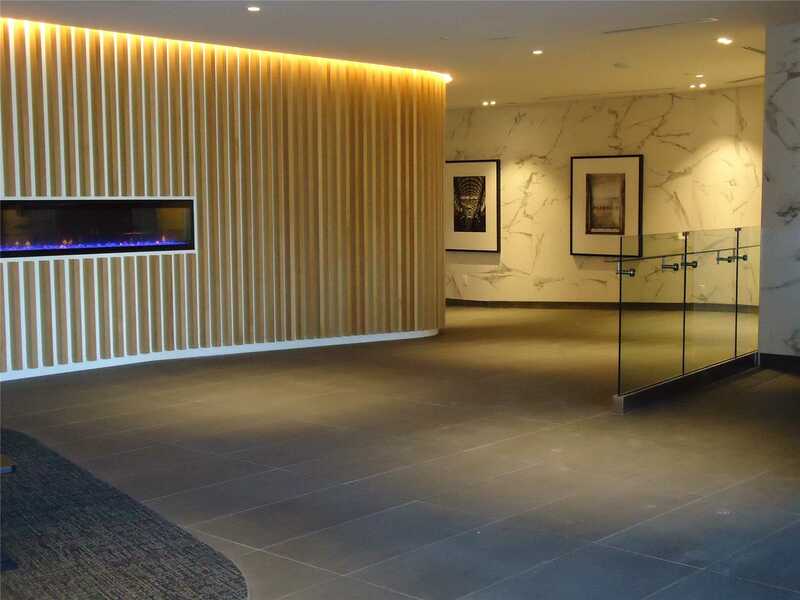 Thank you for your interest in #723-160 Flemington Rd Toronto W04, Ontario, M6A1N6, as you are currently represented by a Realtor, please have your representative arrange to show you this property. 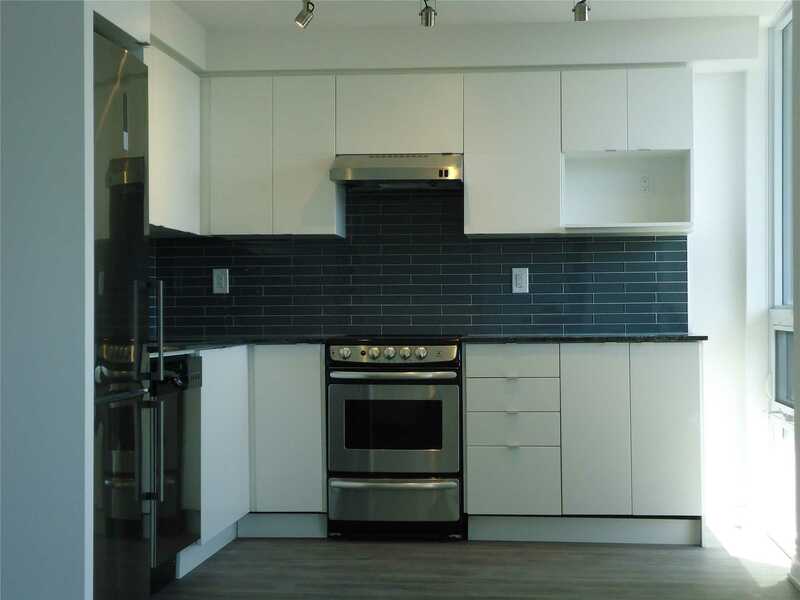 Thank you for your interest in #723-160 Flemington Rd Toronto W04, Ontario, M6A1N6. An On The Block Realtor will contact you shortly to confirm your visit!